Here at DP Building Systems, we stock a comprehensive collection of base plates and wing fittings, high quality products that are vital parts of fulfilling your support requirements. 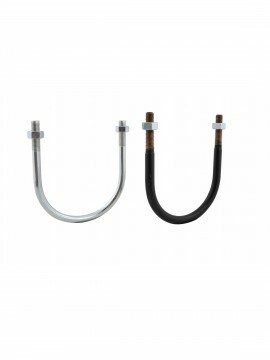 Our base plates and wing fittings use Unistrut metal framing to ensure you can harness quality you can rely on, whatever the size or specification of your indoor or outdoor application. 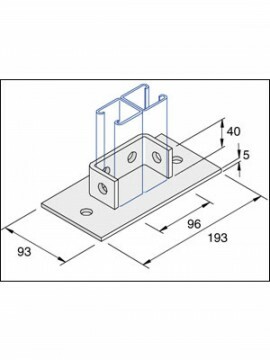 Our range of single, double, twin and 2-hole base floor brackets provides excellent quality and value for money, whilst our Unistrut 90 degree 4-hole wing angle bracket is a popular choice for many tradespeople and organisations within the building services industry. Each of our products is hot dip galvanised to BS EN ISO 1641 to deliver an exceptional finish without the risk of staining, even when handled or stored in damp conditions. 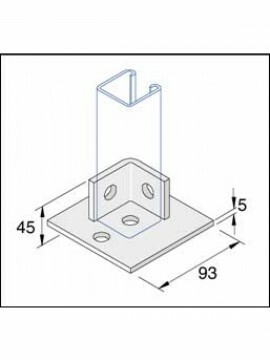 We stock base plates and wing fittings of all sizes and designs, and also provide a design service utilising Unistrut’s renowned technical software if you are searching for a bespoke fitting to cater to your exact needs. 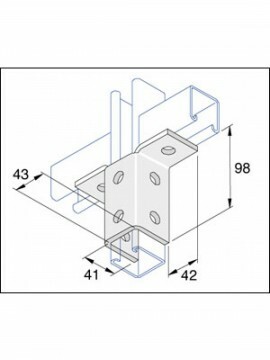 Take a closer look at our portfolio of channel accessories by browsing our base plates and wing fittings below. For further information on any of our products or to discuss your requirements with our experts please call 0121 706 7777 or email sales@dpbuildingsystems.co.uk.